makes it painless for users to complete an order. "This checkout will become the new normal - it's fantastic!!" 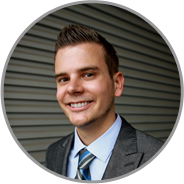 "I have noticed double the amount of conversions." 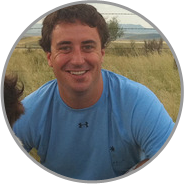 "We've tried every one-step checkout extension out there, and this is by far the best." Awesome Checkout is dead simple. No, really. Shopping online should be this easy. This Magento extension is built to do one thing: get people in and out of checkout as fast as possible. They've got places to go. Attention is not guaranteed to last. So Awesome Checkout is fast. And it's one step ahead. Awesome Checkout is a no brainer. See for yourself what your customers will experience. Full customizability. Admin configurations let you insert your full header to maintain user experience. Detects returning customers. 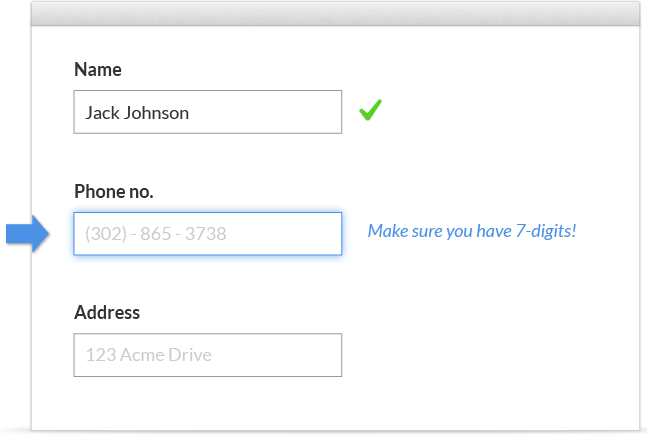 Recognize returning customers and let them know they can login. One field versus two A simplified experience that reduces the number of fields in the checkout. Smart autofill. 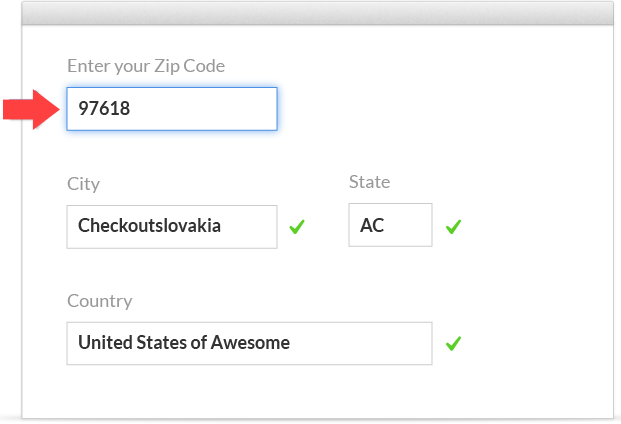 Zip code helps user fill out their city, state, and country without any entry. Guided experience. The simple 2-step experience details what's to be completed and what's left. Awesome Checkout is stacking the cheddar. Don't take our word. Take it from our awesome customers. 10% conversion increase for Clean. 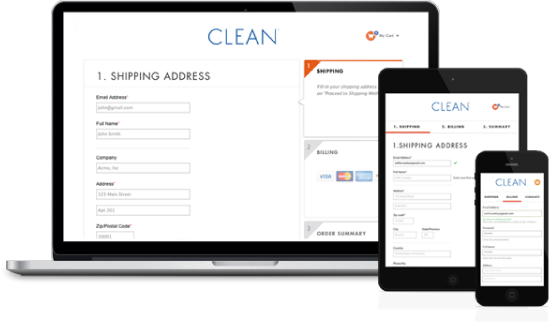 Read a step-by-step explanation of how Clean program increased their online sales. Awesome Checkout plays nice with others. You don’t have to change a thing.